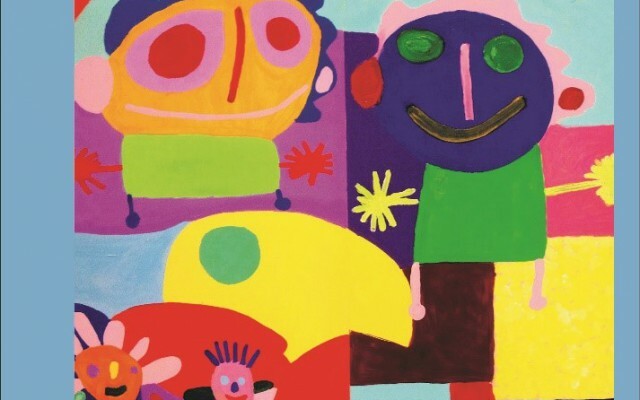 Albergo della Luce is the artistic and educational project that SCT Centre has created in partnership with OTAF Foundation (committed to support people with additional needs since 1917) in Switzerland. Narration and rituals are the focus of this theatre project. Since the beginning, SCT Centre staff has collected stories belonging to families, guests and staff connected to this Foundation. Starting from those personal narrations, SCT Centre is going to create a big collective tale that is also a professional artistic performance. Throughout the project, three different artistic actions take place: a community theatre event (December 2016), a big community celebration with a travelling performance within the OTAF buildings (June 2017) and a theatre play (December 2017). SCT Centre staff has listened to many stories belonging to those who live in OTAF, those who work there, and those who live in the neighbourhood. The staff has collected memories of cooks, executives, parents, members of the board, workers, physiotherapists, trainees, volunteers, gardeners, night invigilators, painters, guests…. Everyone incorporated their own piece of life. Last June, SCT Centre staff travelled to Switzerland, arriving at OTAF for the first time. In that moment, the journey of SCT Centre team through the lifetime of OTAF started. Of those first to speak to SCT Centre staff included the CEO and the board members of OTAF. After that visit, the team returned every month to gather new stories and consult OTAS’s Archives. All those segments belong to a one-hundred-year-story of a place born from C. Carloni’s determination to look after vulnerable children. With the passing of time, this place started taking care of people with additional needs, as well as their families. All the fragments of stories together will be able to recreate the existence of Albergo della Luce – the ancient name of the building. The tale that SCT Centre is going to create will be focused on disability, social commitment, passion for ethical values, health innovation, and support to families and workers. Why is it so important for SCT Centre staff to collect all those stories? 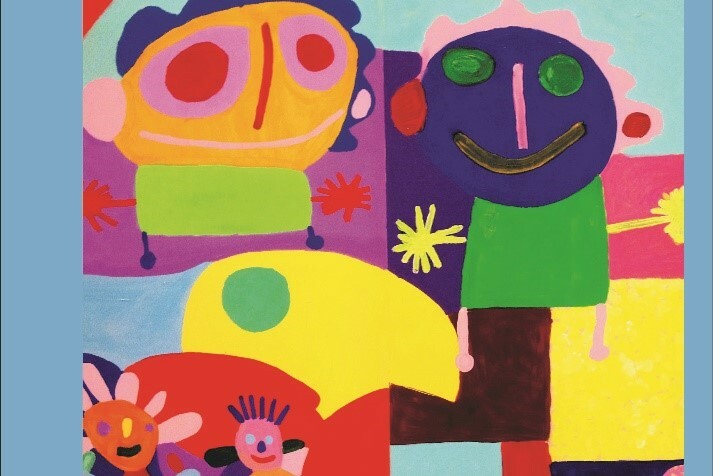 One of the most used tools of SCT methodology (conceived by SCT Centre – University of Turin in 2001) consists of the collection of stories through interviews with the purpose of turning them into a theatre play capable of narrating the community. The main belief of SCT methodology is based on the idea that the community of citizens is the author of the artwork. By the means of SCT methodology, the art arrives in public places brought by common people rather than professional artists. Therefore, common people are directly involved in the creation and in the production of theatre plays guided by a team of professional SCT actors. SCT Centre allows the community to express itself, since the staff collects the stories of its members to turn them into one overarching, unique narration. The narration presents the community as a big chorus comprised of different parts – at times in opposition – enabling the audience to look at the community in a different way. SCT methodology employs the interview technique with the aim of collecting the stories that will be put on stage. In this project, the stories are the basis of two theatre events: a community celebration that takes place on June and a professional theatre play debuting next autumn. During both the events, SCT Centre will narrate the centenary story of OTAF and the single stories of its main characters by using actions composed by motions, bodies, words, and signs belonging to the whole community and performed by professional actors. During a community celebration, not only do the audience listen, but act first-hand, since it is directly involved in the event. Therefore, the community celebration is a collective ritual proposing a unique experience based on “doing things together” that makes the theatre experience more effective. At the same time, the stage play underlines that which is not always visible, since it properly explains what is on stage. Thus, the theatre environment can create a setting where the audience can clearly listen to the stories on the stage by being focused on it without speaking. The benefits of a SCT play last longer over time, because it creates strong linkages between the citizens. Those connections create a new sense of belonging to the community. In Albergo della Luce, SCT Centre aims to create a new picture of OTAF, able to show its beauty beyond its face value, with the purpose of making citizens willing to build beneficial linkages between this Foundation and its territory. SCT Centre aims to create new possibilities for OTAF to actively engage with families, schools and cultural organizations. This project is not only celebrating a place through a narration, but it is also building a community by training OTAF staff and meeting its citizens.